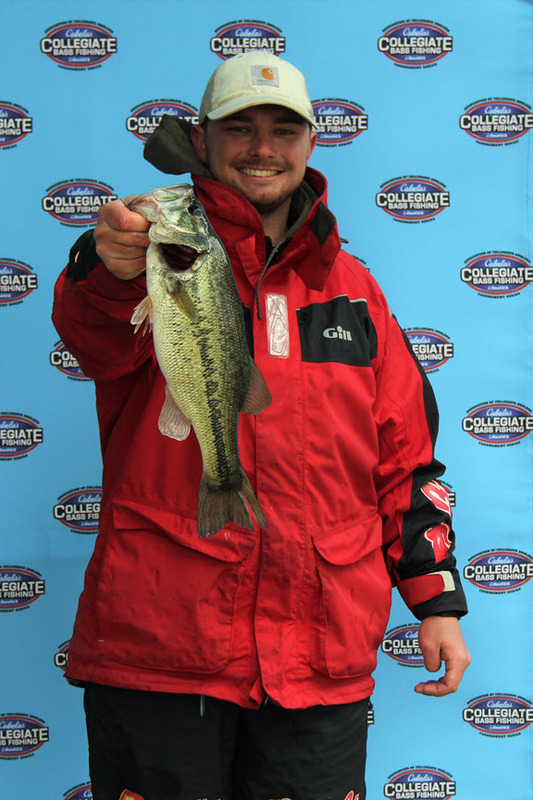 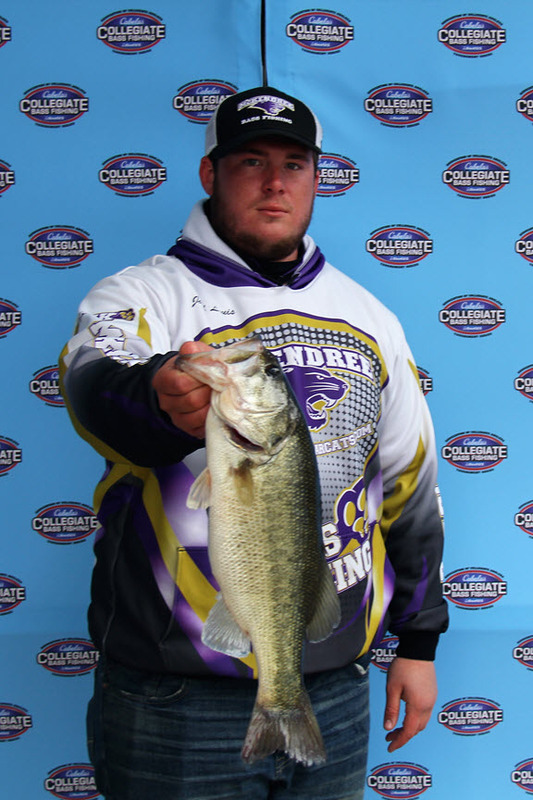 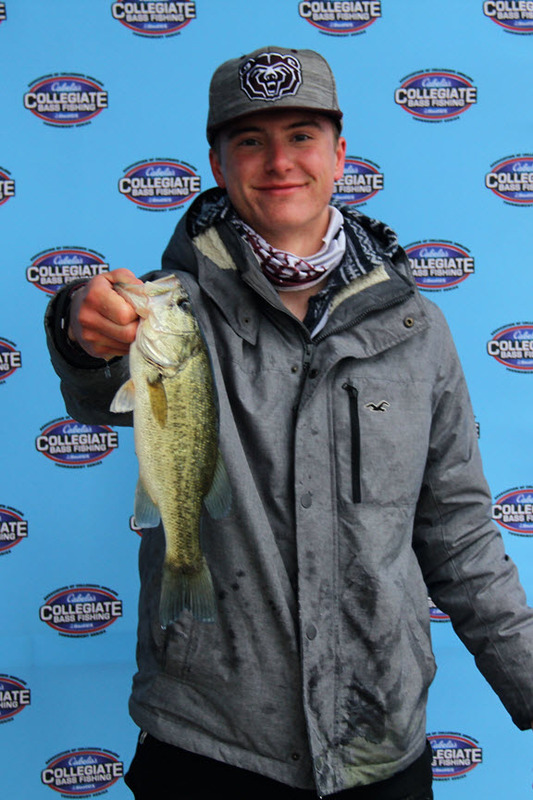 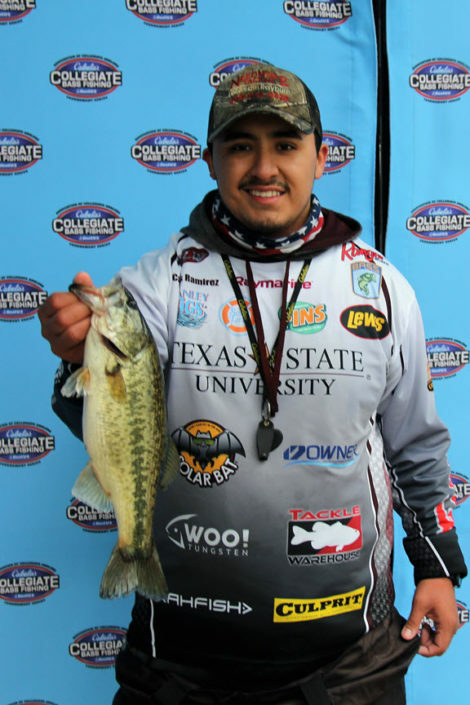 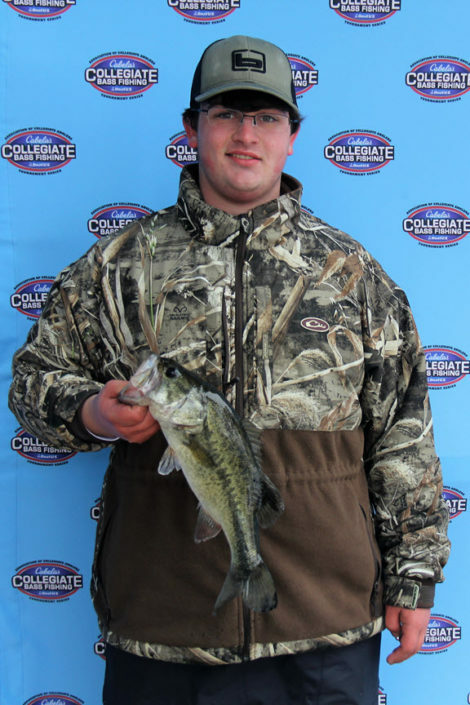 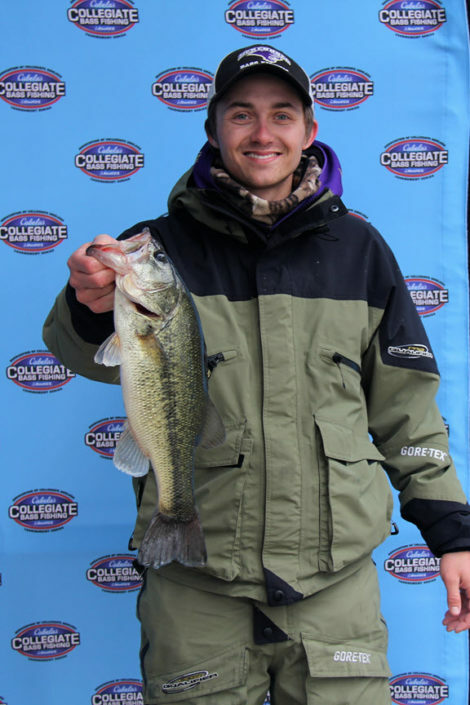 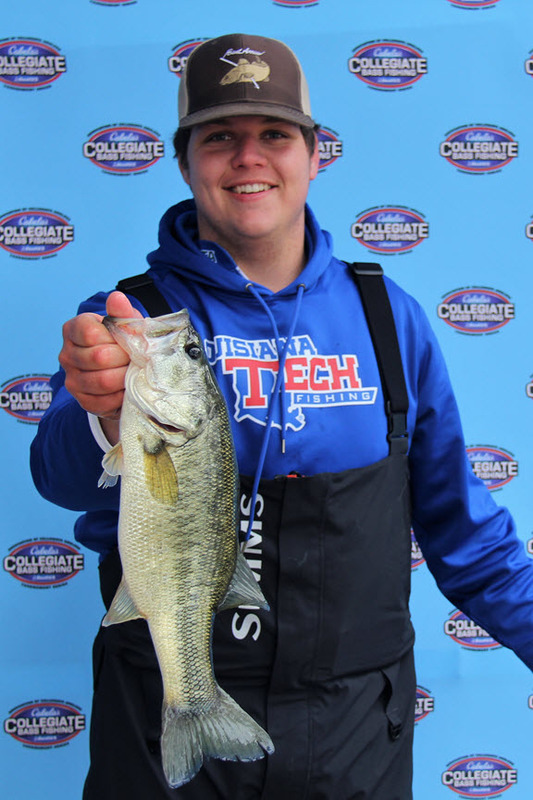 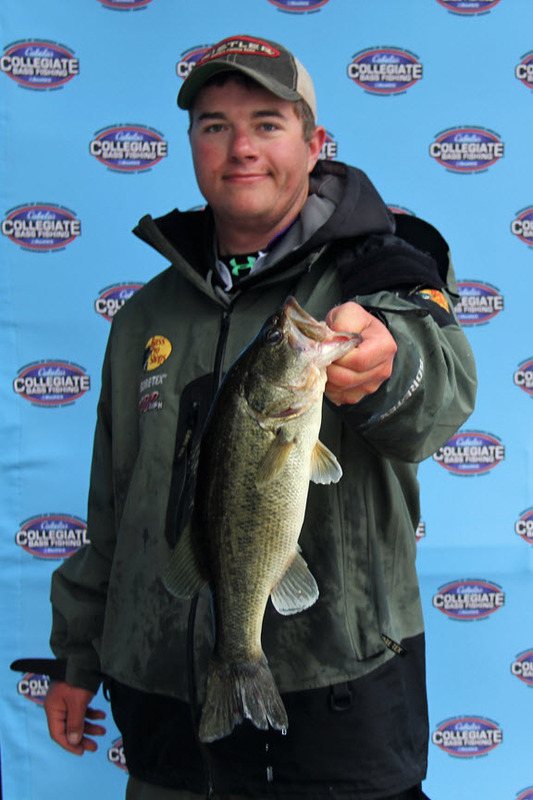 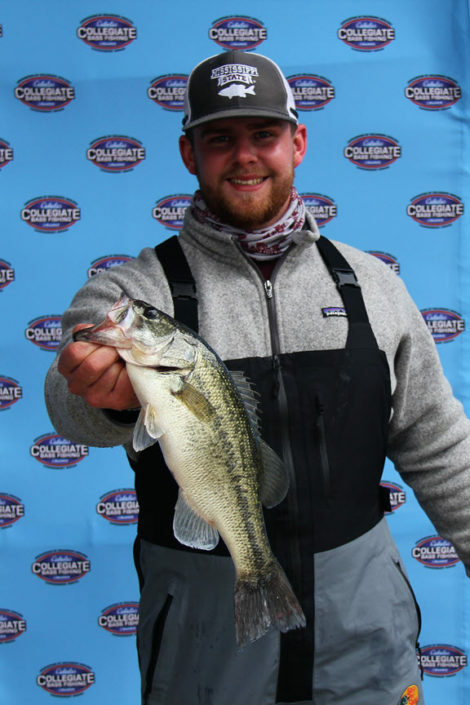 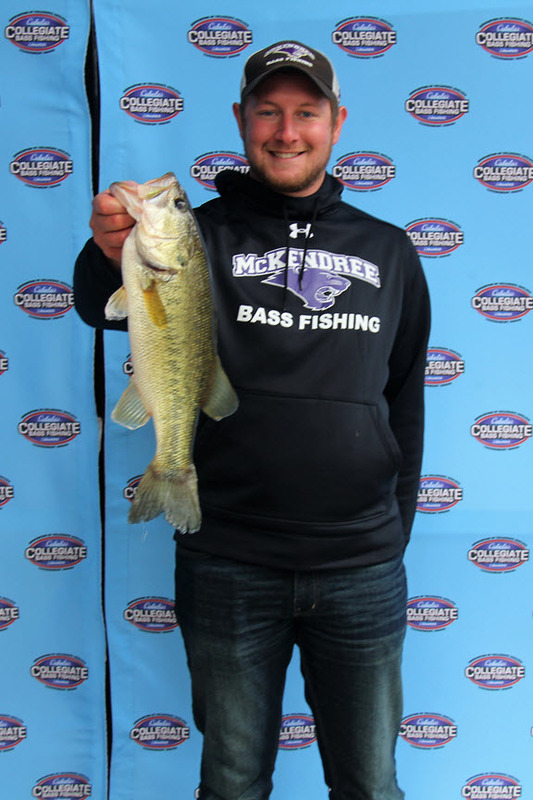 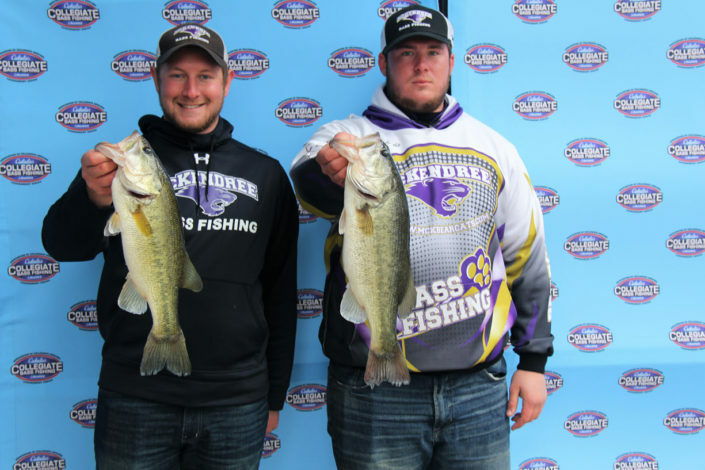 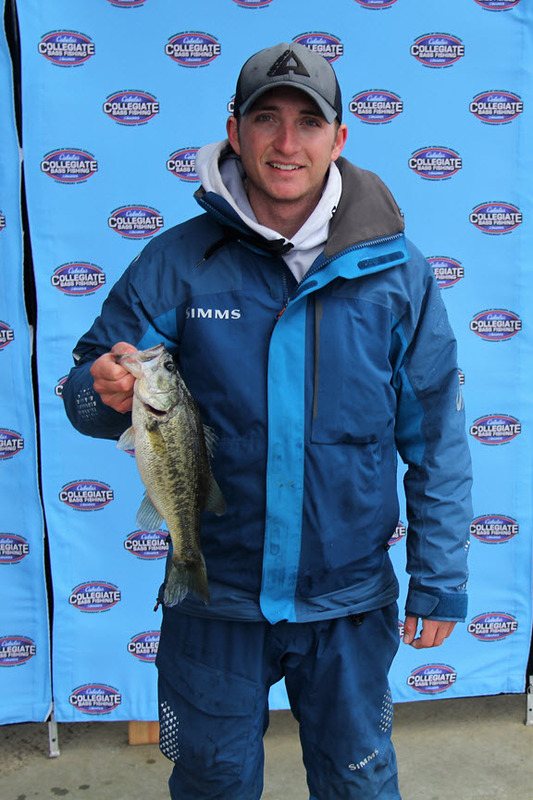 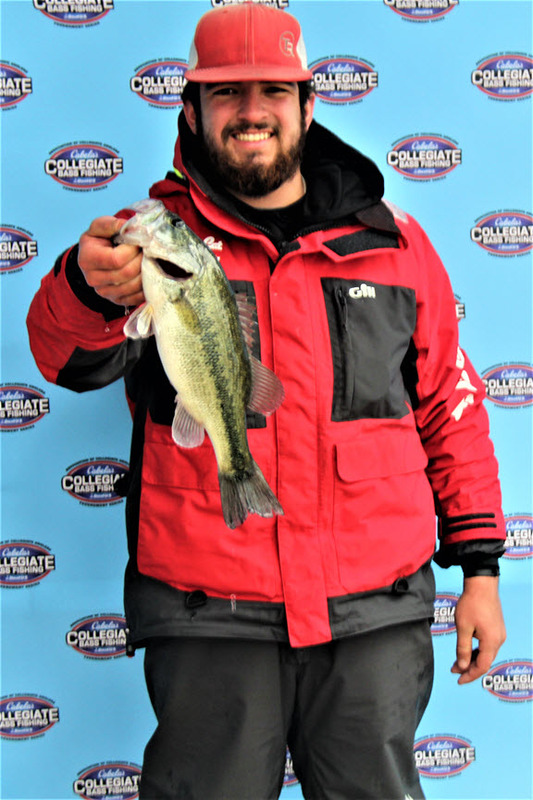 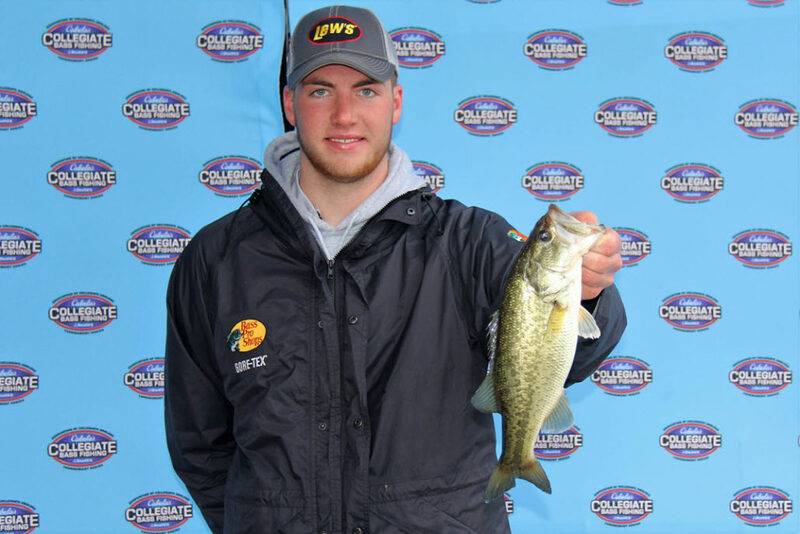 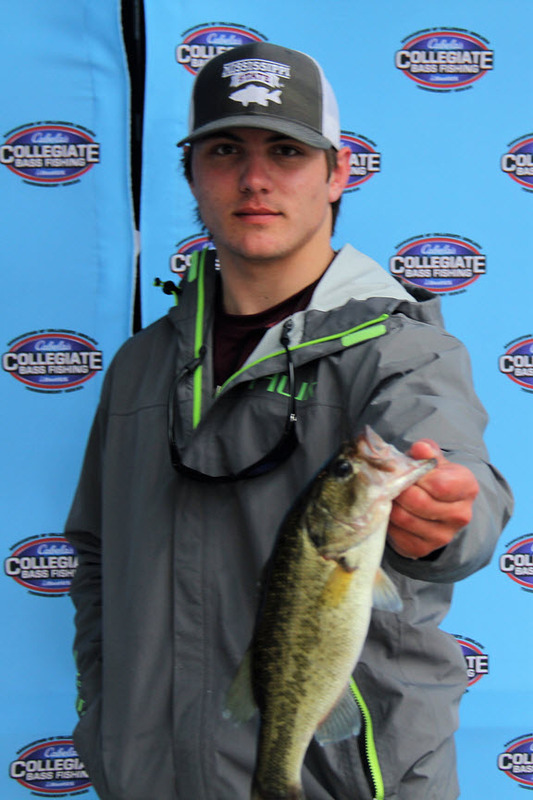 2017 BoatUS Collegiate Bass Fishing Championship presented by Cabela’s – Day 2 pictures from take-off, one the water, and weigh-in. 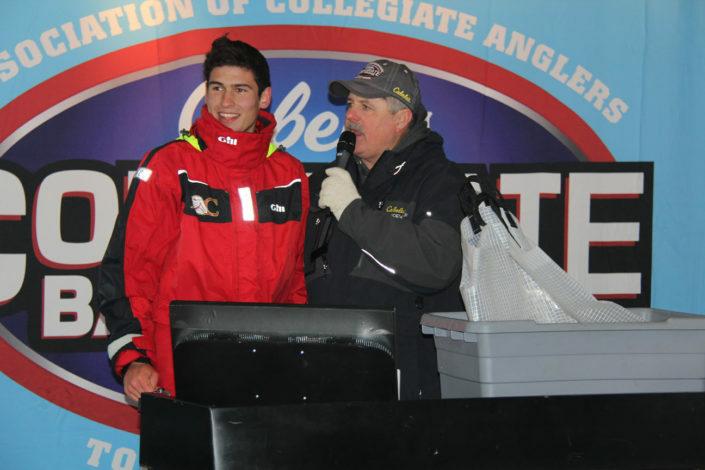 To request hi-res copies of photos, please email the images name(s) to college@carecotv.com. 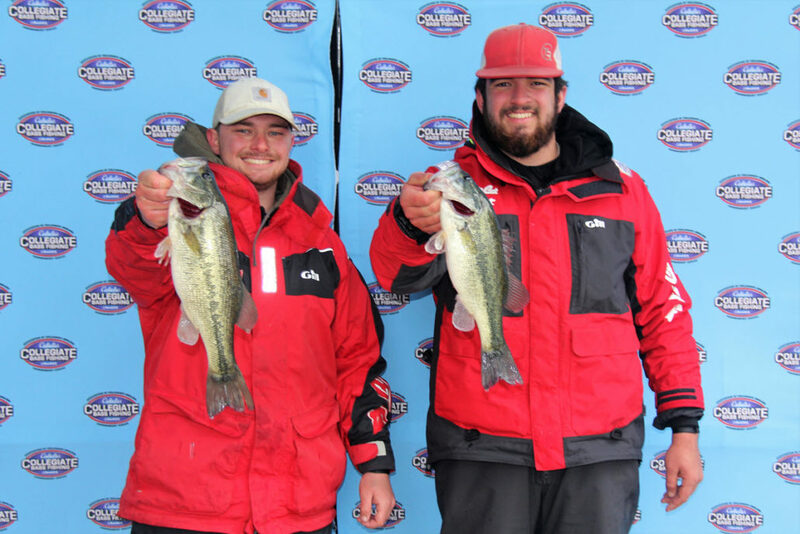 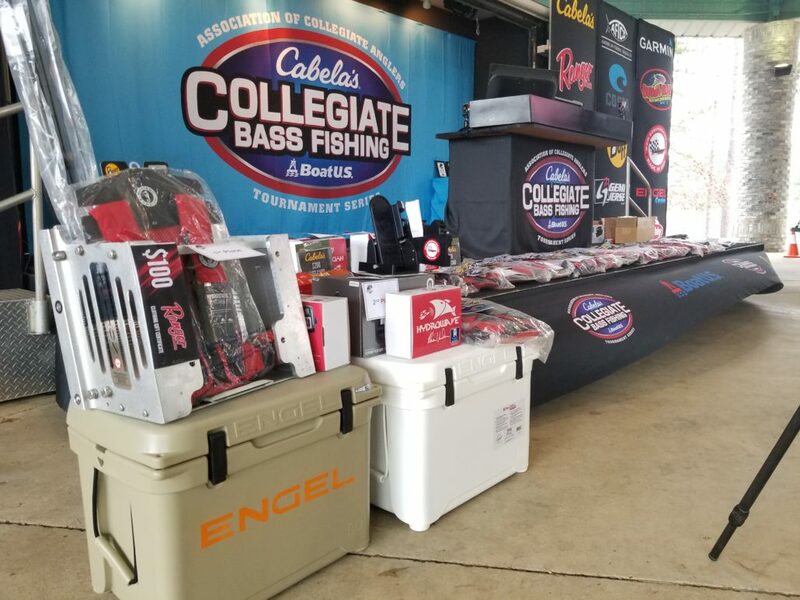 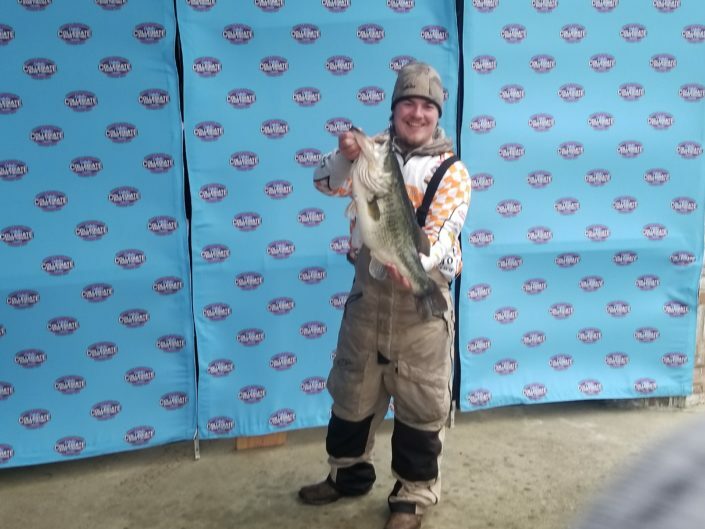 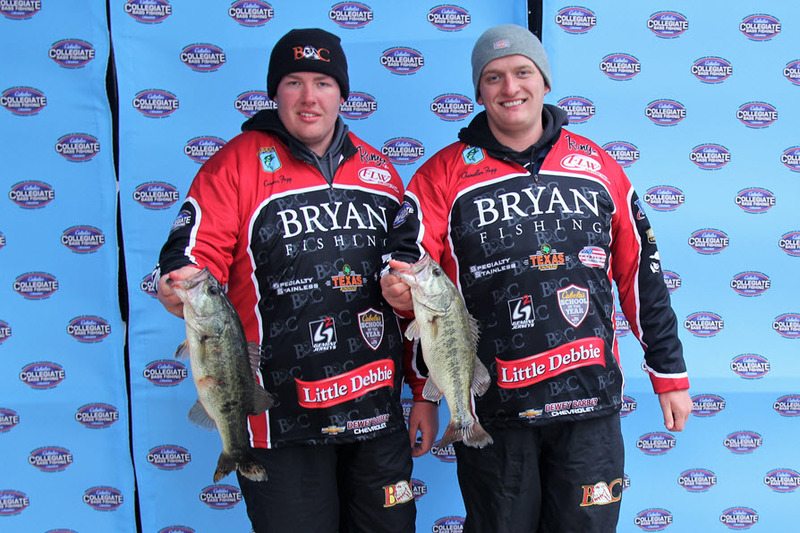 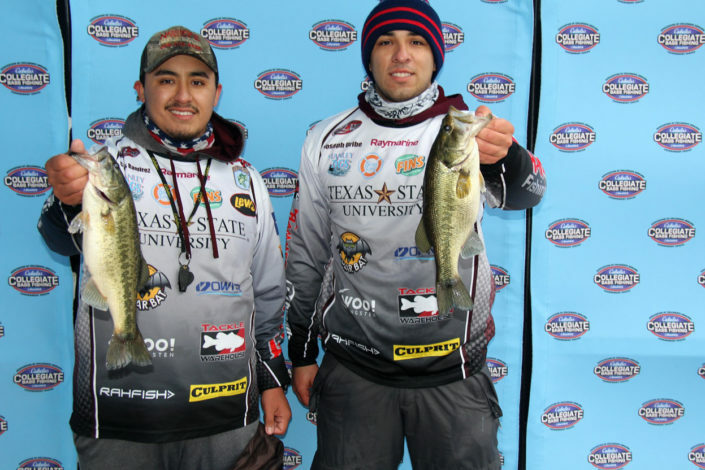 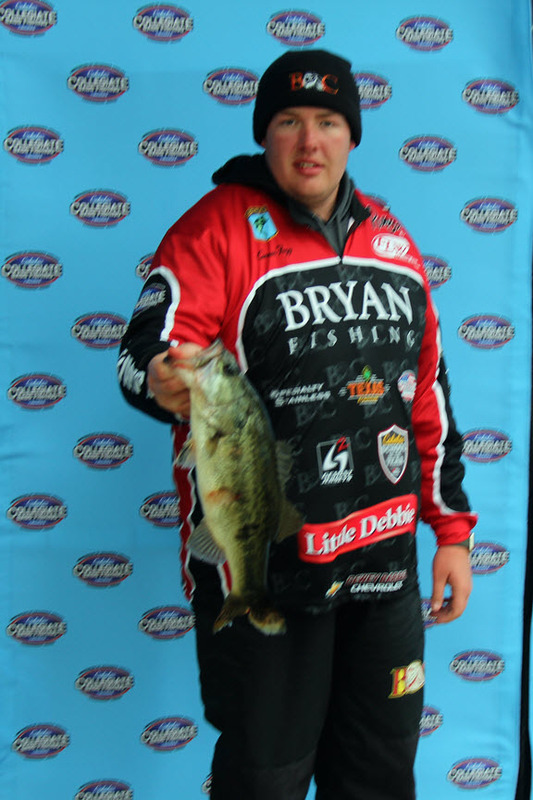 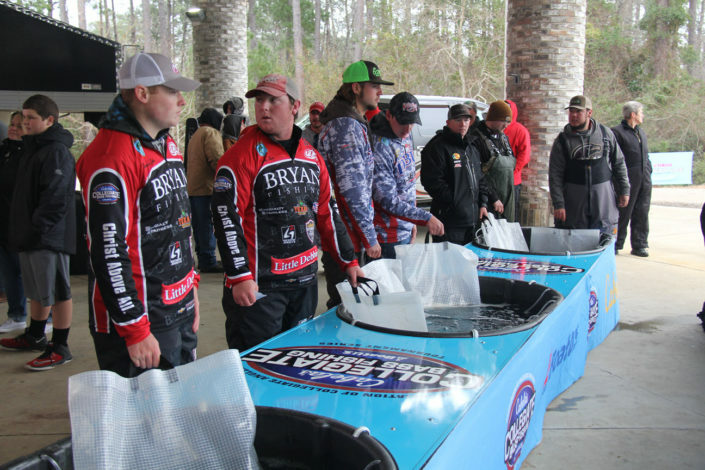 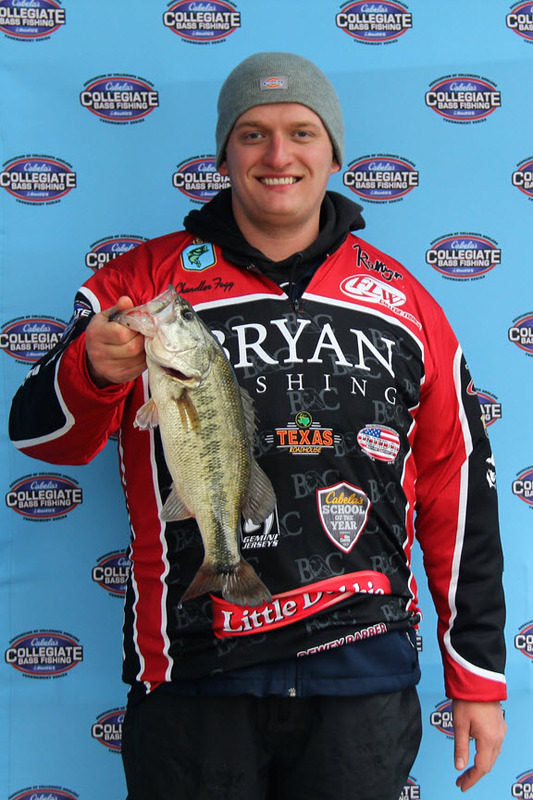 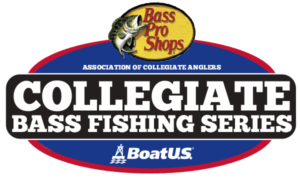 2017 Championship: Day 1 Bryan College Bass Team Wins 2017 Cabela’s School of Year Title!